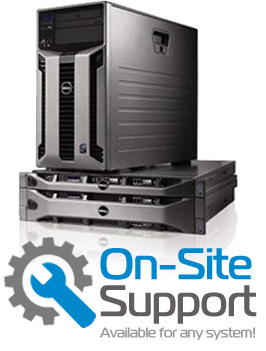 Stallard Technologies is committed to providing you with the best service and support. We look forward to developing long term relationships and look forward to earning your business. Call us today, toll-free, to get more information on a product, or to request a custom-build not available on this site. We’re proud of the relationships we build with our customers, and will be happy to help! Need Support? Get in touch.